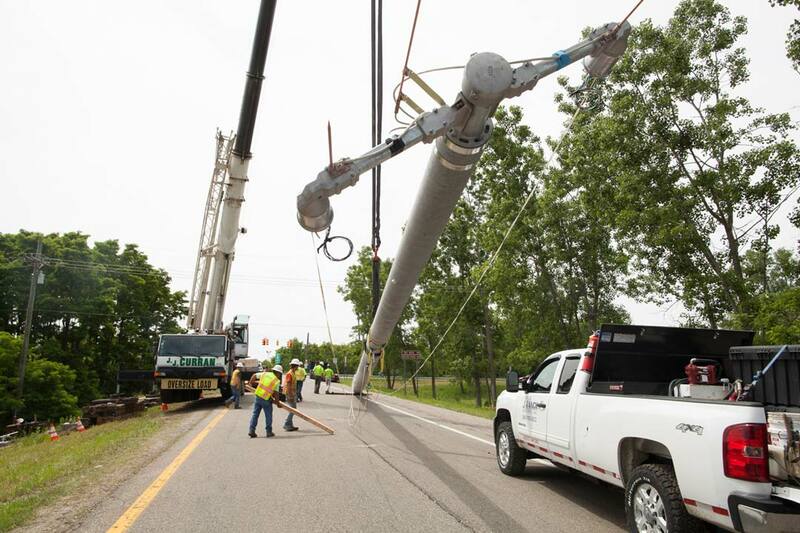 In 2015, J. Ranck Electric completed a project that added to the Michigan Department of Transportation’s Intelligent Transportation System (ITS), which provides motorists and the public with real-time traffic information. 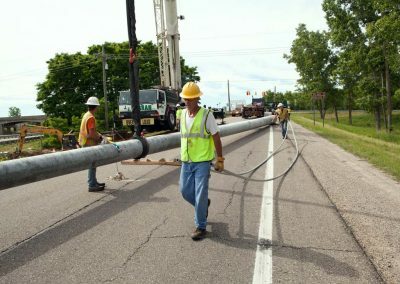 Data collection points were installed at seven locations on US-23 from M-14 near Ann Arbor north to I-96 near Brighton. 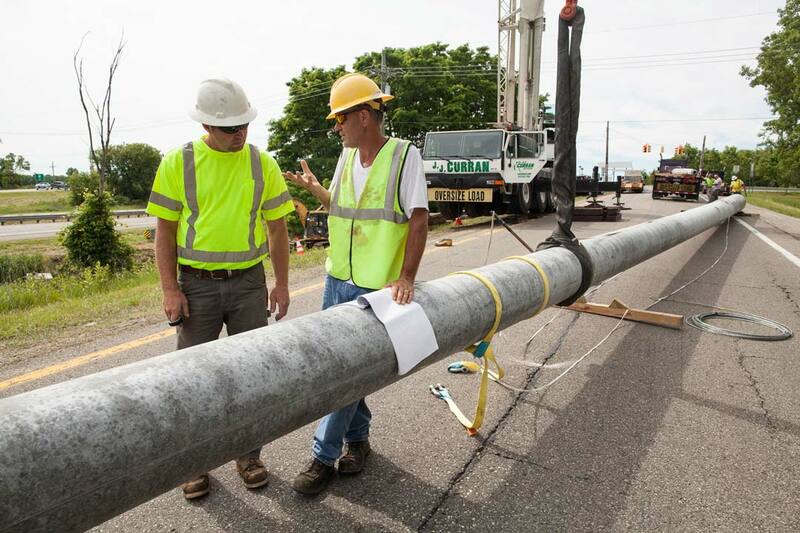 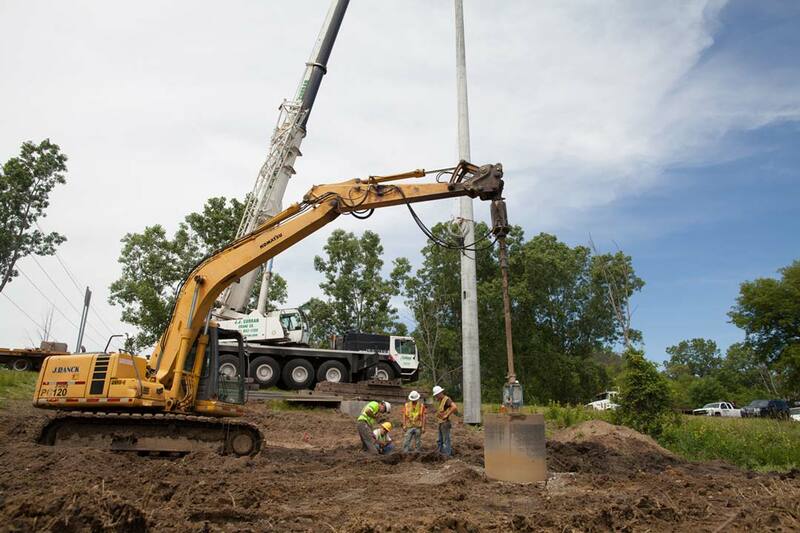 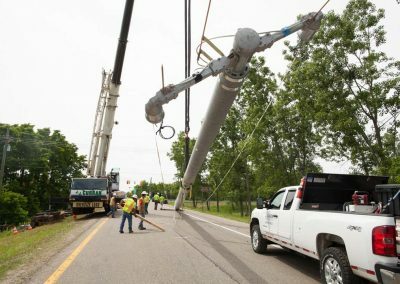 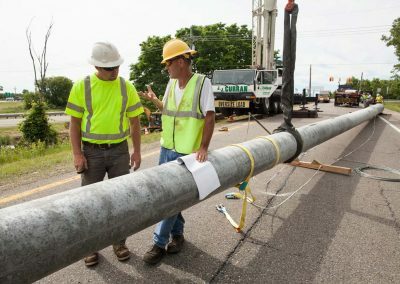 Spun concrete poles were set in 20-foot deep foundations and were topped with closed circuit television (CCTV) cameras and microwave vehicle detection systems (MVDS). 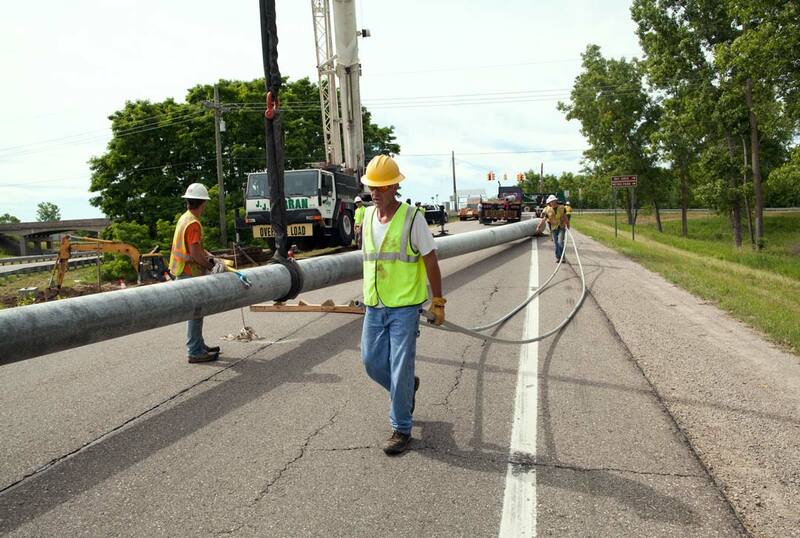 Cellular modems were installed to transmit the data to the State’s ITS network.